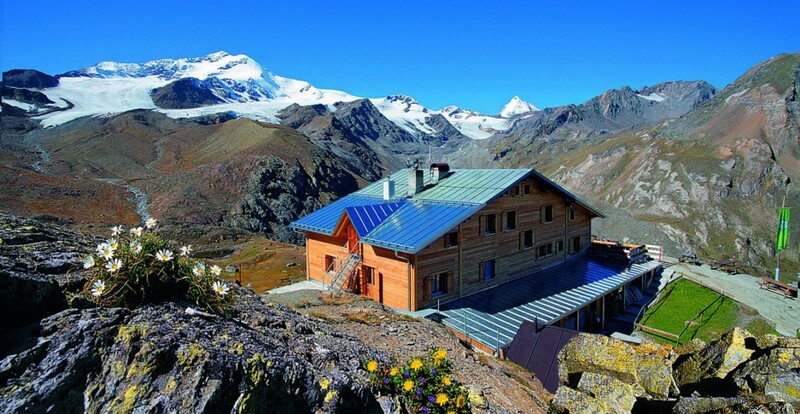 The Marteller refuge lies in the southern Ortler range, enclosed by 15 three-thousand -meters peaks. Known for its untouched and rustic character, the Martell Valley is a popular destination for nature and mountain lovers. The breathtaking mountains that build up on the valley, hide many adventures. One of them is surely the Marteller refuge, where you can find excellent food and accommodation. Just only its view is dizzying and conjures tingly anticipation in every stomach. 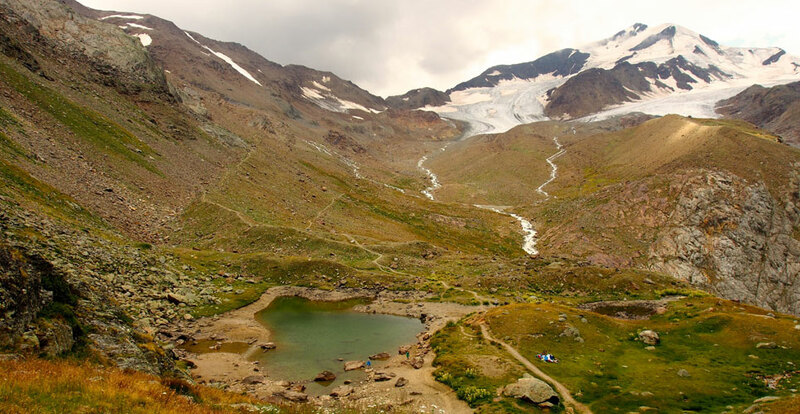 The refuge is an ideal starting point for hikers and alpine mountaineering in summer. In winter and spring those who are seeking ski tours can find exciting routes and isolated landscapes in the surrounding mountains. 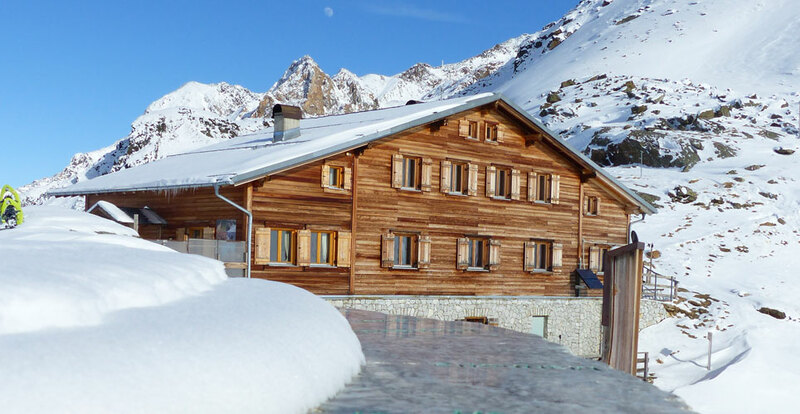 Also, for a leisurely day trip with South-Tyrolean cuisine, the mountain hut is an ideal tip.